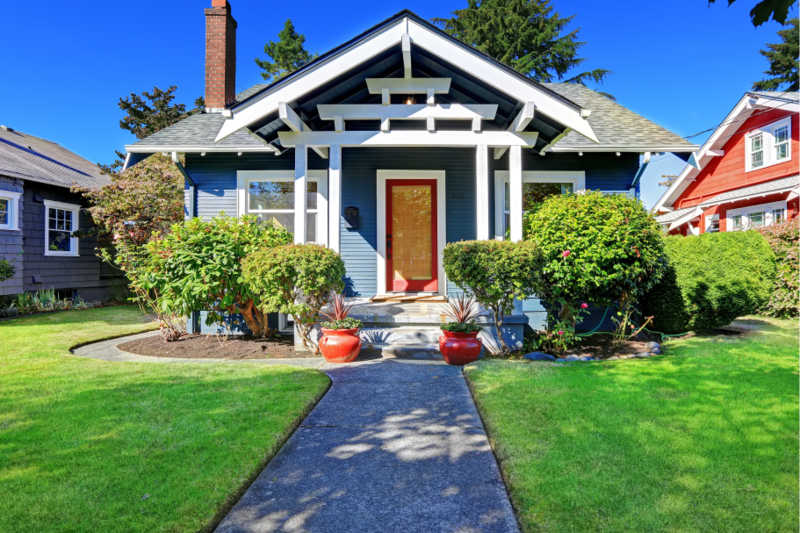 This curb appeal improvement is incredibly cheap and easy (starting at around $5 to $10). That said, new numbers convey an immediate subconscious message of a well-cared-for property. Driveways accumulate cracks and chips that can benefit from a touch-up without the need for a full replacement. Fillers and sealers take a short time to apply but ramp up curb appeal exponentially. What do photos have to do with curb appeal? Maybe a lot more than you think. These days, the “appeal” starts online, since prospective buyers almost always start there. Pay careful attention to time of day, and take pictures on overcast days for best lighting. If you need financing for your fix and flip or rental investments, apply today for a loan and get low rates, fast closings, and personalized service. Get your instant rate quote now.